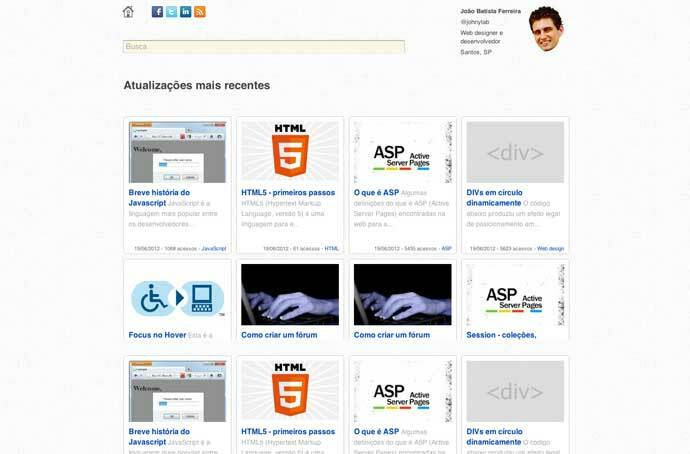 Personal website of web designer and developer João B Ferreira. The site uses the expected new structural elements, WAI-ARIA roles and includes some microformats. 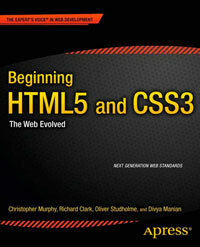 The site is built using HTML5 boilerplate. figure has been used for a number of images but no figcaption has been included. Therefore there probably isn’t any need for the images to be wrapped in the figure element. I made some improvement, specially trying to enjoy way-aria and correct use o figure.